This chapter argues how regional economies and innovation practices should be understoood as integral parts of cultural varieties. 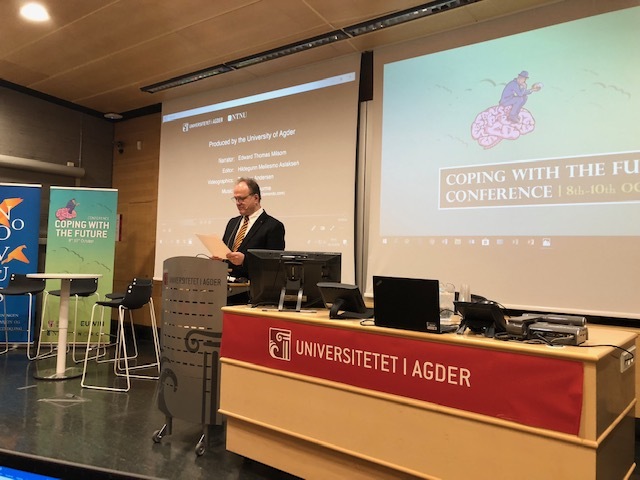 The discussion offers a theoretical framework and exemplifies with cases from Norway. Dette innlegget ble skrevet i Publications, Ukategorisert, 14. april 2018 av erikaabyholm. 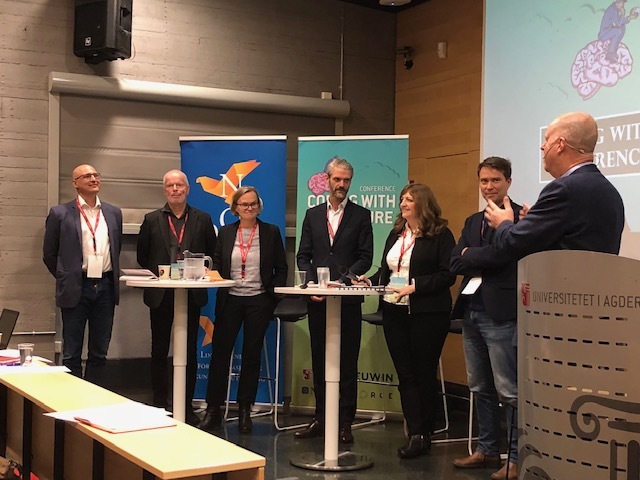 Towards a new spatial perspective – Norwegian politics at the crossroads. 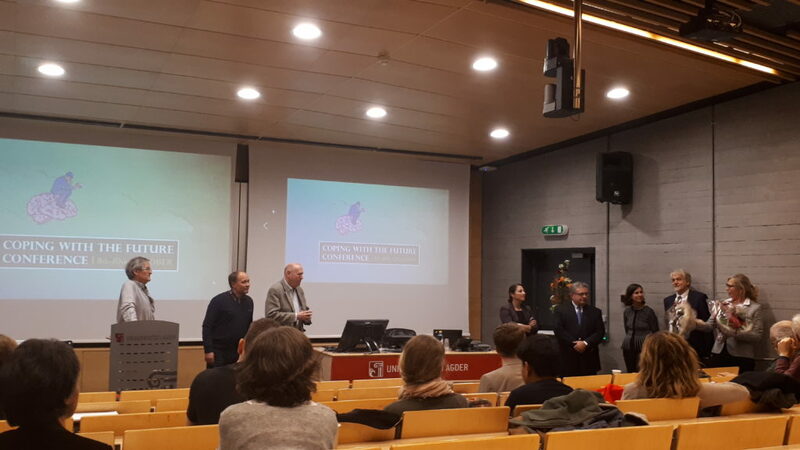 The purpose of the article is to investigate how the hegemony of traditional regional policy in Norway has been weakened in favour of policies of a new type, derived from the combined effect of climate concerns and a search for increased structural efficiency. This phenomenon is identified as an ‘eco-spatial’ turn that marks a new policy regime with changing agendas. The policy transition is analysed by drawing on existing scientific literature in the fields concerned, central policy documents, and relevant news articles. The results of the analysis substantiate that a decisive turn has taken place, with the period of transition between the two policy types identified as 1992–2015. This shift in policy orientation has important institutional and political consequences, including the move from a perspective of demographic and economic expansion in space to one of contraction and a subsequent creation of spatial scarcity. Knudsen, Jon P (2018) Towards a new spatial perspective – Norwegian politics at the crossroads. Norsk Geografisk Tidsskrift – Norwegian Journal of Geography. Dette innlegget ble skrevet i Publications, 14. april 2018 av erikaabyholm. New Avenues for Regional Innovation Systems – Theoretical Advances, Empirical Cases and Policy Lessons. 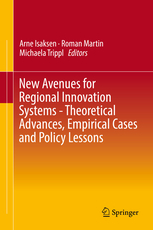 This book discusses the latest theoretical advances in regional innovation research, presents empirical cases involving the development of regional innovation systems (RISs), and explores regional innovation policy approaches. Grounded in the extensive literature on RISs, it addresses state-of-the-art developments in light of recent theoretical advances in economic geography and related disciplines. Isaksen, A., Martin, R. & Trippl, M. (eds.) (2018). New Avenues for Regional Innovation Systems – Theoretical Advances, Empirical Cases and Policy Lessons. Springer.